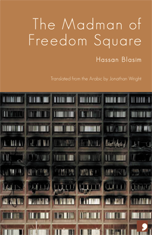 This review was originally published in the indispensable Electronic Intifada. 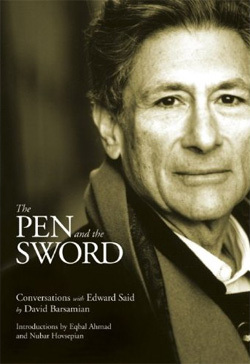 Edward Said was one of the great public intellectuals of the twentieth century – prolific, polymathic, principled, and always concerned to link theory to practice. Perhaps by virtue of his Palestinian identity, he was never an ivory tower intellectual. He never feared dirtying his hands in the messy, unwritten history of the present moment. Neither was he ever a committed member of a particular camp. Rather he offered a discomfiting, provocative, constantly critical voice. And against the postmodern grain of contemporary academia, his perspective was consistently moral, consistently worried about justice. Said was primarily a historian of ideas. More precisely, he was interested in ‘discourse’, the stories a society tells itself and by which it (mis)understands itself and others. His landmark book “Orientalism” examined the Western narrative of empire in the Islamic Middle East, as constructed by Flaubert and Renan, Bernard Lewis and CNN. Said’s multi-disciplinary approach, his treatment of poetry, news coverage and colonial administration documents as aspects of one cultural continuum, was hugely influential in academia, helping to spawn a host of ‘postcolonial’ studies. Said’s “Culture and Imperialism” expanded the focus to include Western depictions of India, Africa, the Caribbean and Latin America, and the literary and political ‘replies’ of the colonised. Democracy is supposed to mean ‘government by the people’. In the ancient Greek city states all the free men (but not women or slaves) would cram the theatre for lively, informed debate on a relevant issue, and then would decide it by a show of hands. Not so today. Putting a mark on a piece of paper every five years and imagining that you run things seems like a sad parody of such activity, a demotic populism masking power rather than a popular democracy negotiating it. 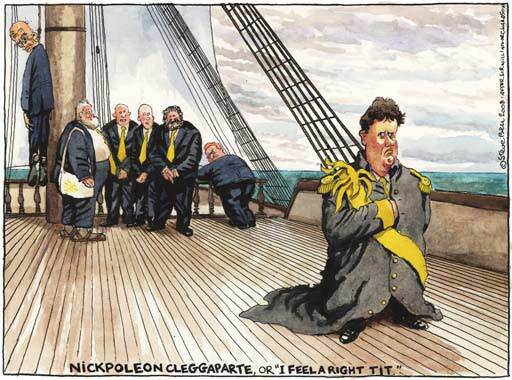 In our society the most important decisions are often made by unelected movers of capital and unelected civil servants and generals. Elected officials are very often at least as loyal to the lobbies easing their way as to the voters they supposedly represent. How can imagination respond to a situation like Iraq’s, in which truth is so blatantly stranger and more horrifying than the darkest fiction? Perhaps by simply recording real stories, then sometimes allowing reality to slip a little further in the direction it’s already chosen. Except this isn’t a formulation but a voice within a story. In another story there is a man who throws himself from a balcony – a man who clears blood and debris in the aftermath of explosions, then migrates to Holland, renames himself Carlos Fuentes, becomes a Hirsi Ali figure, more Dutch than the Dutch, and suffers nightmares. There’s a man who dreams a number which foretells not a lottery ticket but .. something else. I give away too much. 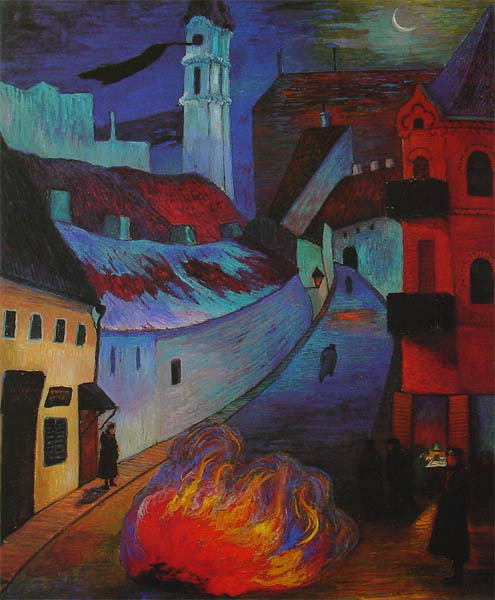 Blasim slips between first and third person narration, between realism and hyper-realism, fairytale and dream. Better than slip, he weaves, surefooted. The writing is tight, intelligent, urgent. It bears traces of Gogol and Edgar Allen Poe, plus ugly hints of the Brothers Grimm. It’s Gothic but it dispenses with the Gothic mode’s flagged sentiment. Too tough and wise for that. There is symbolism. There are phantasmagoric tales of people-smuggling, of corpses displayed as public art, of cannibalism. But none of it is fantasy. All of it directly addresses the fate of people tortured by destruction and fire.